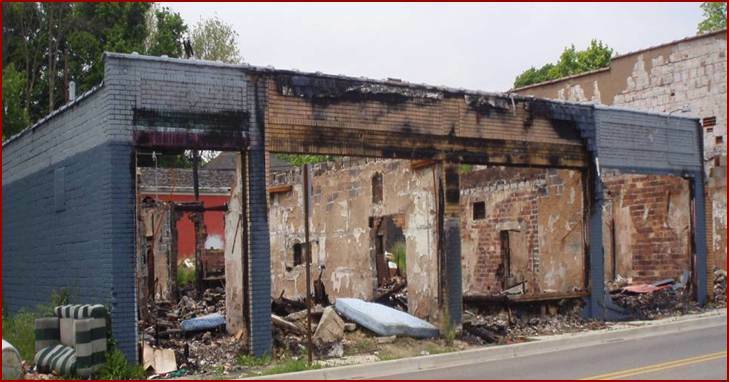 The Land Bank demolishes blighted and dangerous buildings, as funding is available. 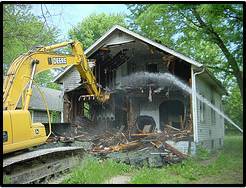 Most of the buildings that we demolish are blighted and dangerous houses. 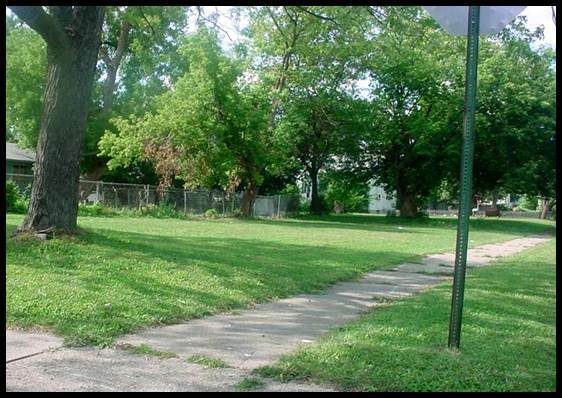 Studies show that demolishing these houses increases both neighborhood safety and property values. We demolish buildings that we own, are in poor or structurally deficient condition, and are negatively impacting neighborhoods. In some cases, the Land Bank also demolishes privately owned structures if funding is provided and if authority is granted through the city or township government. 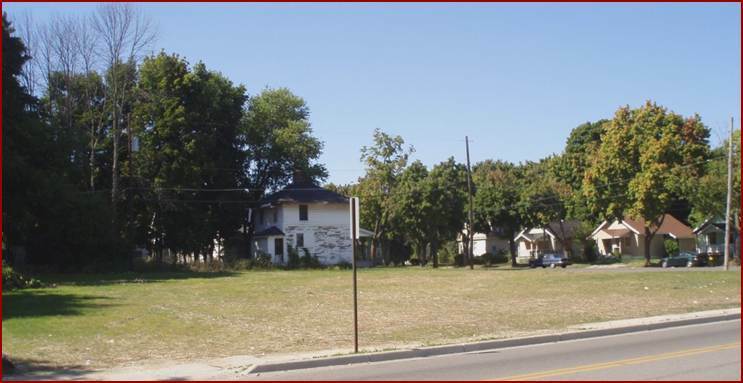 Residents and community members can suggest Land Bank properties for demolition by clicking here. Demolition is one of the Land Bank’s most well-known and popular activities. Learn more about how and why more than 5,000 Land Bank structures have been demolished by watching this five-minute video! For a list of funded demolitions click here. For information on bidding and contracting demolition work click here.